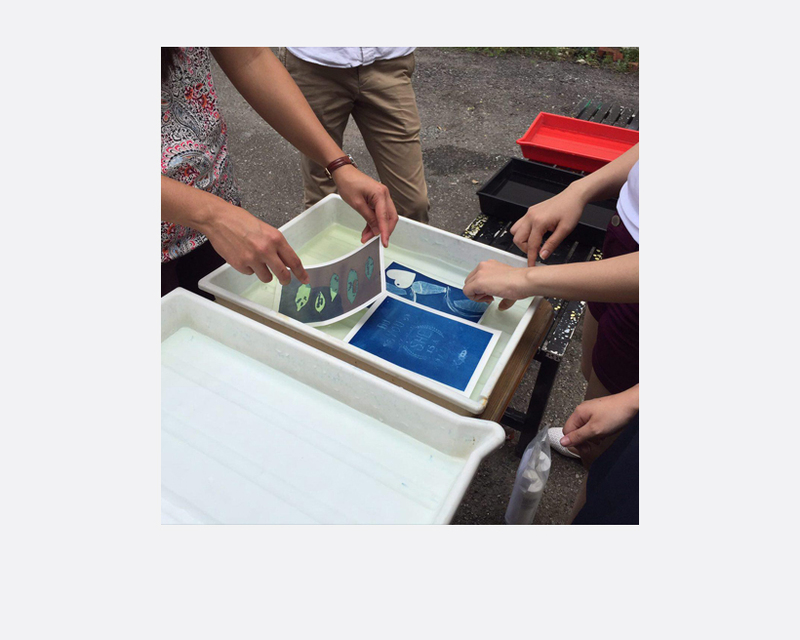 Using one of the alternative processes before the invention of cameras, learn how to make your very own blue photobook! 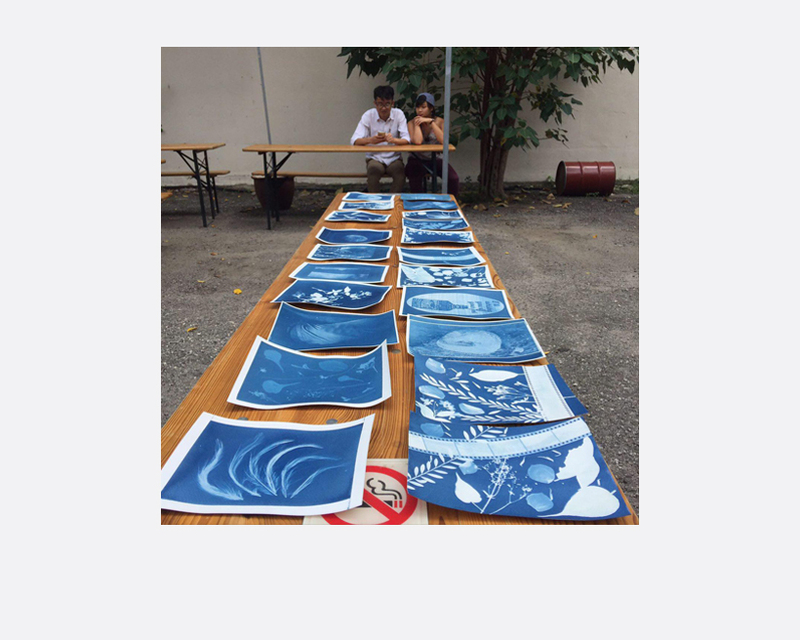 Be Anna Atkins for a day and create your own plant archive or your portraiture book from your photographs. 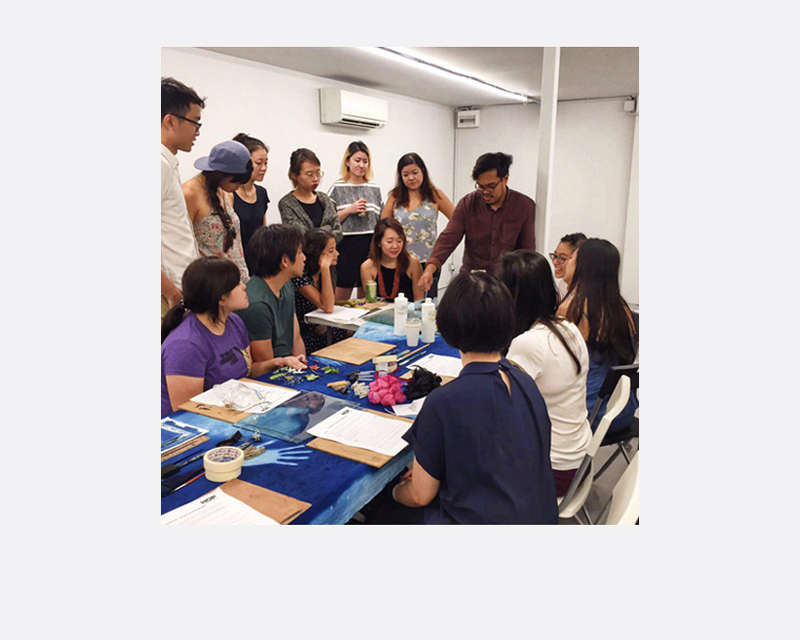 Participants to bring their own photo transparencies. Materials and equipment will be provided.